You know I can't resist big, curly hair. 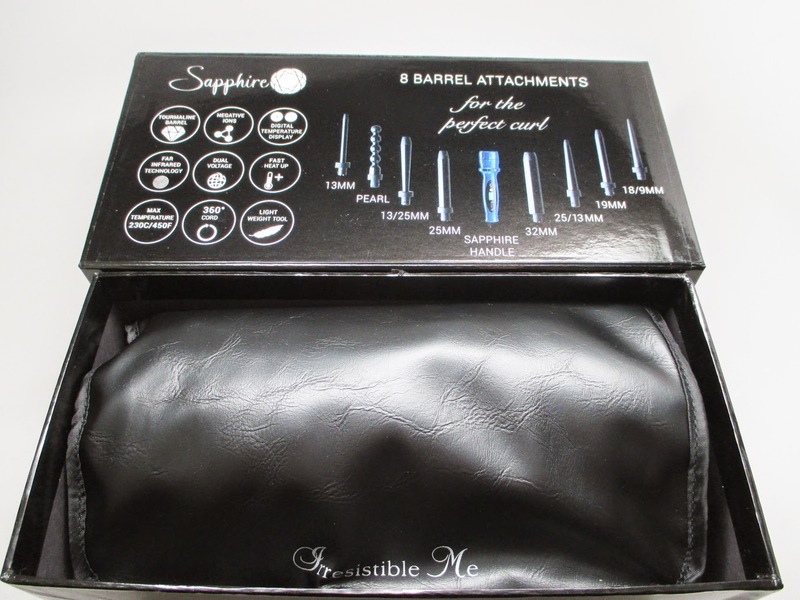 I've been wanting an interchangeable curling set for the longest time. I hate how I have so many curling irons taking up space in my drawers. Now I have a nice organized solution to give me any kind of curl I want. 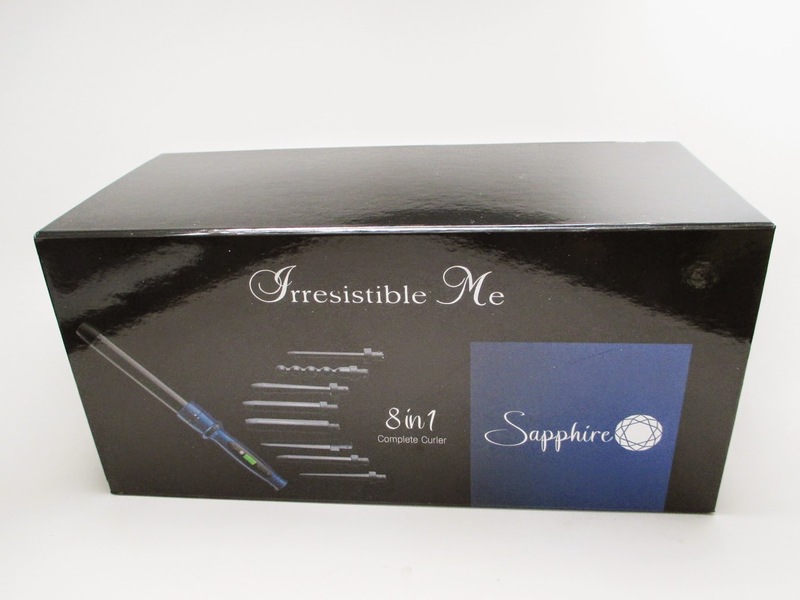 Check out my review and tutorial on the Irresistible Me Sapphire 8 in 1 Wand. 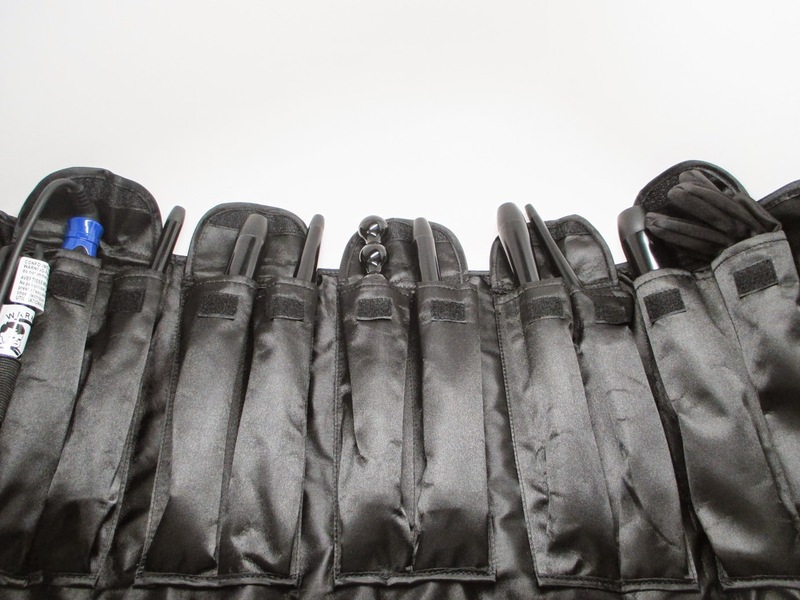 First off, I just love the carrying case - keeps you so organized! And here's the final look of my tutorial! 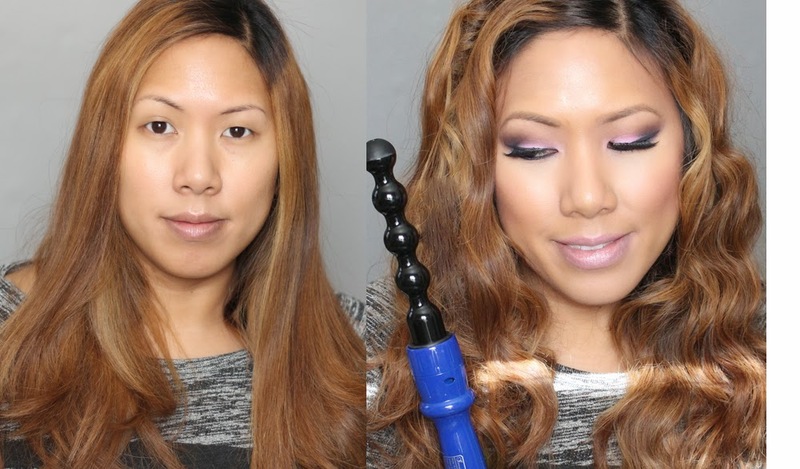 Here's another look I did before using the bubble wand - check out the before and after. I can do my entire head in under 15 minutes. A youtuber in the UK that I follow used one of these on her sister's hair and the big bouncy curls were to die for! I want one of those so bad. Your results are so good. 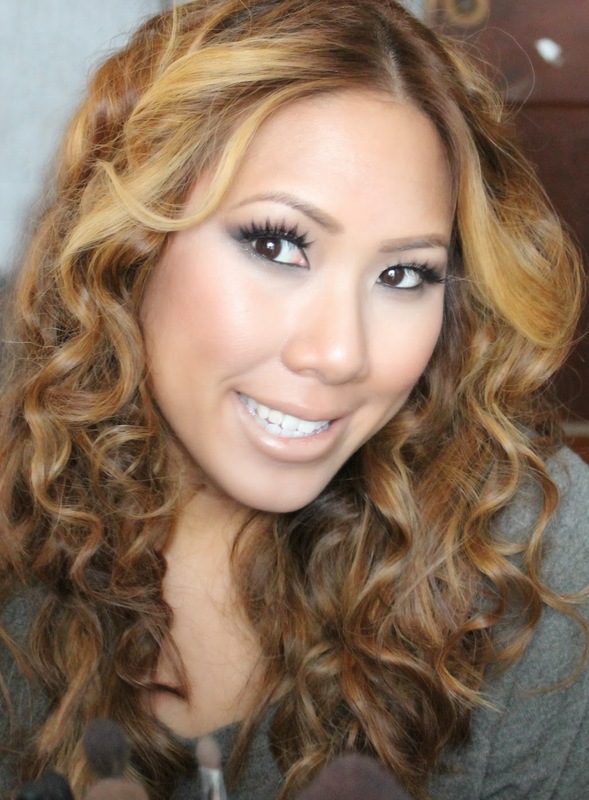 My hair is straight as a board so I always lust after big and luscious curls. Huge Vortex Brushes Giveaway Winners!